Martin Saveliev was born in Sofia in 1990. He graduated from the “Lyubomir Pipkov” National School of Music (Sofia) in the clarinet class of Prof. Sava Dimitrov. He continued his studies at the “Prof. Pancho Vladigerov” National Academy of Music (Sofia) under professors Dimitar Dimitrov, Sava Dimitrov and Petko Radev. In addition, he has attended a master class at the International Summer Academy organised by the University of Music and Performing Arts in Vienna. 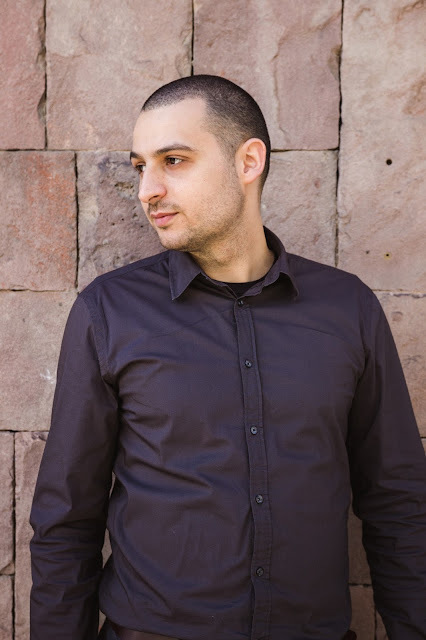 He has been awarded with numerous prizes as a solo and chamber musician in national and international competitions, as well as with a scholarship by the Bulgarian Ministry of Culture. He has performed as a soloist with the Sofia Philharmonic Orchestra and the Academic Symphony Orchestra of the “Prof. Pancho Vladigerov” National Academy of Music. Between 2007 and 2009, he was principal clarinettist of the Youth Philharmonic Orchestra (Sofia). From 2012 to 2016, he played in the Wind Orchestra of the Palace of Culture in Pernik and afterwards – 2016–17 – in Sofia Sinfonietta. He has recorded with the Symphony Orchestra of the Bulgarian National Radio. Since September 2017, Martin Saveliev is a clarinet teacher at the “Lyubomir Pipkov” National School of Music (Sofia). Teodora Atanasova was born in Plovdiv in 1993. She started playing cello at the age of nine. Two years later, she was admitted to the “Dobrin Petkov” National School of Music and Dance in Plovdiv – in the cello class of Yulia Markovska. She graduated with honours from the “Prof. Pancho Vladigerov” National Academy of Music in the class of Prof. Anatoli Krastev and Assist. Prof. Atanas Krastev, PhD. Over the years she has participated in many master classes of famous cellists from Bulgaria and abroad. Winner of numerous prizes from national and international competitions, she has also been awarded with diplomas for artistic achievements by the Ministry of Culture (in 2011 and 2012). In 2009, she made her debut as a soloist with the symphony orchestra of the “Dobrin Petkov” National School of Music and Dance in Plovdiv. She later performed as a soloist with the sypmhony orchestra of the Orkestrani association in the cities of Ponte di Piave and Oderzo (Italy), the State Opera in Plovdiv, the Academic Orchestra of the National Academy of Music, the Orpheus Chamber Orchestra in Pernik, the Sofia Philharmonic Orchestra and the symphony orchestras in Shumen, Rousse and Pazardzhik. She is also an active chamber musician and orchestra player. 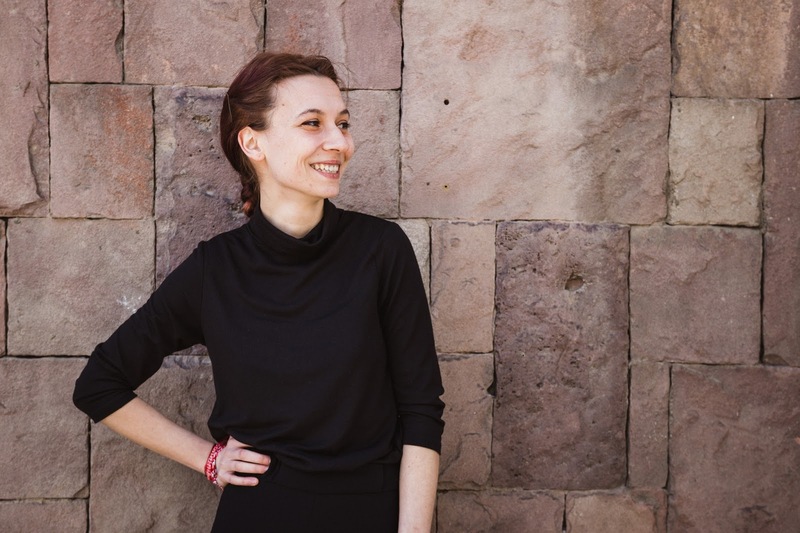 Since September 2017, Teodora Atanasova has been teaching cello at the “Lyubomir Pipkov” National School of Music, and since February 2018 she is a full-time PhD student at the “Prof. Pancho Vladigerov” National Academy of Music. Ines Simeonova was born in Dobrich in 1994. She graduated from the “Lyubomir Pipkov” National School of Music (Sofia) in the piano class of Mariana Shikova in 2013. In the same year, she was admitted to the “Prof. 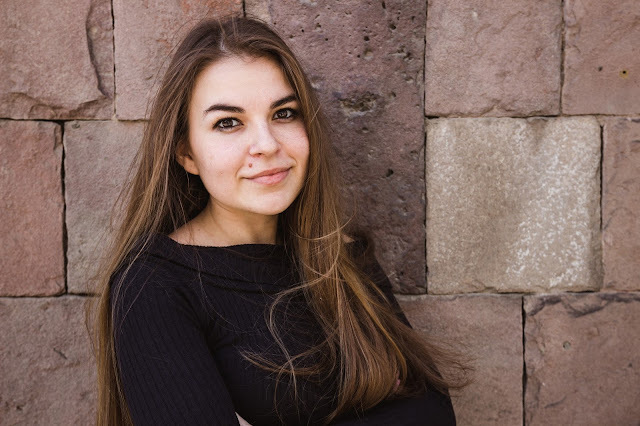 Pancho Vladigerov” National Academy of Music, where she is currently studying piano in a master’s programme under Prof. Borislava Taneva, PhD. Over the years, she has been an active participant in the master classes of many famous piano professors in Bulgaria and abroad, including: Hiroaki Takenouchi, Ian Jones, Igor Petrin, Daniele Petralia, Naum Grubert, Marco Perini, Marina Horak, Fulvio Turisini, Natalia Trull, Tamara Poddubnaya, Sachiko Kodama, Peter Donohoe, Joan Havill, Andrew Johnston, Milena Mollova, Ludmil Angelov, Viktor Chuchkov, Zheni Zaharieva and others. She has been awarded numerous prizes from piano and chamber music competitions in Bulgaria, Romania, Germany and the USA, most recently: the second prize at the “Albert Roussel” International Piano Competition (Sofia, 2016); second and special prize at the Academic Chamber Music Competition (in duo with Teodora Atanasova, Sofia, 2017). Ines has also taken part in many concerts in various venues within Sofia, including: Studio 5, Bulgarian National Radio Concert Studio, “Lyubomir Pipkov” National School of Music – Concert Hall, Bulgaria Hall, National Palace of Culture and others. She has participated in such festivals as Sofia Music Weeks (2017), The Music of Europe (2018) and ppIANISSIMO (2014, 2016, 2017).